CometCool.com, a popular gaming portal since 2008. Join us and play best free games online on any device or platform like PC, Mobile, Tablet, iPhone, iPad, Android, iOS, Windows, Linux etc.  Including arcade games, puzzle games, action games, rpg games, shooting games, and more! 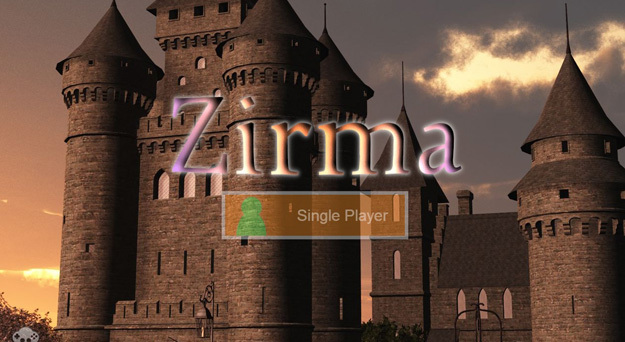 Flash based game for PC. 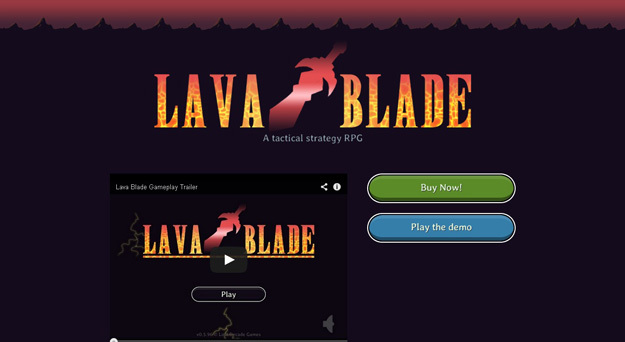 Lava blade is a tactical strategy making game in which you need to use tactics and make strategy against your competitors. Get addicted to this deplorably simple card game. Make it as far as you can in this plat-former full of colors and geometrical shapes. Survive as many bossfights as you can in this cool looking space shooter. All games are the property of respective owners.